On this, the spookiest day of the year, we join Dory's Backyard blog hop to support shelters. 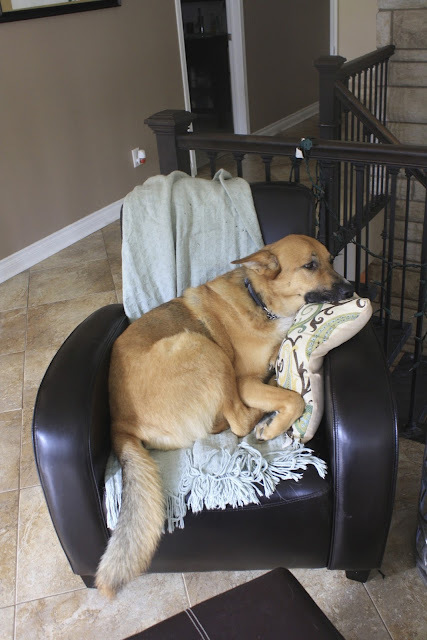 October is adopt a shelter dog month and to help dogs in shelters Dory and the Boys have created a blog hop. They are donating money to a shelter through this hop. Be sure to go and check it out. Thank you Dory and the Boys for putting this hop for a great cause together. Dory asked what do we do to help our local shelter. Every time the Lady buys something a PetSmart (so about once a month), she makes a donation to the Pet Smart Charity which helps shelters in our area. It is a small way to help, but if everyone going through the store did it, a lot of animals could be helped. We are also saving our monies to make a donation to the shelter for the holidays. Visit your local shelters website to find out ways you can help. Remember: Helping a dog or cat in a shelter may land them in a home where they face the annual humiliation of Halloween! 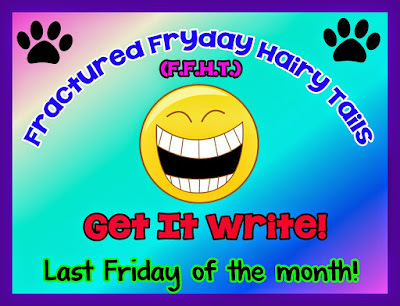 Today I am participating in Murphy and Stanley's FFHT. The rules are simple, write a post using the target sentence. I hope you enjoy my spooky tail! It was a dark and stormy night, the wind was howling, and if I hadn't been on my Prozac, I would have dug a hole through the wall. I was pacing the floor resting peacefully when I heard a tap at the door. It was very faint and at first I thought it just the wind. I quickly realized something was there. Pushing my fear away, I raced like a mad woman carefully went to the door. There was no one there. Only the jack-o-lateen sitting on the porch, the light dancing in the wind. I turned to go back to bed, when I heard the tapping again. I turned and again nothing was there. This repeated several times until finally, I had enough and was leaving the front door area to go curl up in bed. As I was about to enter my bedroom, the light from the pumpkin caught my eye. There was Red John, the evil Red Squirrel, standing, holding the jack-o-lateen over his head. It looked like he was going to throw it at the house. I set of my bark alarm, which drew the attention of my people. They slow and reluctantly in a grump, came racing to see what was wrong. They saw the jack-o-lateen laying on it's side. "The wind" they said, as they blew out the candle and brought it in. I knew the truth. Red John was going to use the jack-o-lateen as a Malotov cocktail. If I hadn't been so alert, that wily squirrel may have gotten the best of us. And that my friends is why "After that I never turned my back on another pumpkin." 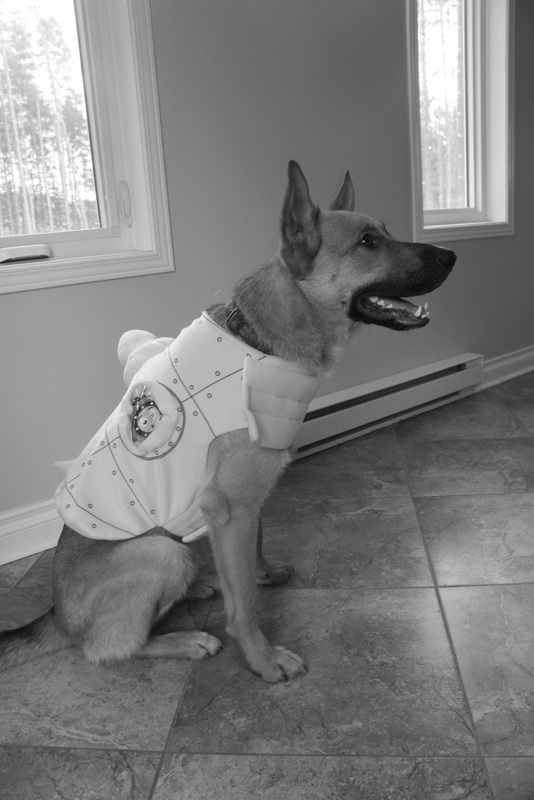 We are getting excited that the annual dress up season is almost done! 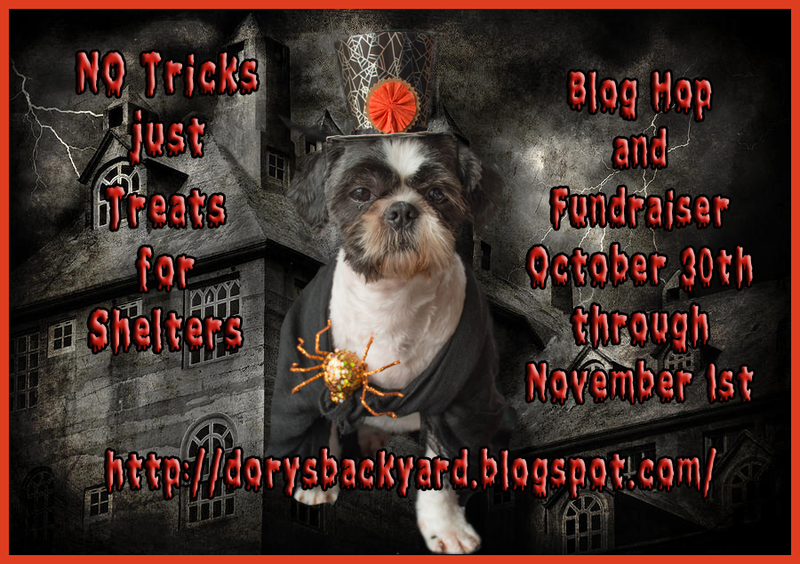 If you haven't heard, Dory and the Boys are hosting a blog hop to support shelters. You can go to their blog HERE to learn more. Autumn brings back a lot of wildlife to our yard. Phod got to chase the wild turkeys this week, and Hailey, who is always on leash did not. Hailey was very mad. Friday night, while eating dinner, I noticed a deer in the yard. Turns out, there were 7! The Man and I must have spent close to 30 minutes watching them in the side and front yard. While we were watching, the dogs got suspicious and looked out and barked a bit. We were able to get them to stop barking so they didn't scare the off. Although a few times the deer did move a bit further away from the house. The deer we watched the most were a mother (below standing in the yard beside our front porch) and her two babies (the two deer in the background). One of the babies tried to nurse and the mom would have none of it and actually hit the baby with her hoof. I guess that is how she weens them. All the deer looked healthy and seem to be getting ready for winter. Perhaps the real mischief is more mice have moved up. The number is now 17. We know these are different mice because we have not been releasing but ensuring they were dead. (Initially we tried a live trap, but that didn't catch them so we moved to other types to try and eliminate the problem). Hailey was my reluctant Geisha. I had the opportunity to live and work in Tokyo for 3 months in 2006 (one of the best opportunities of my life to date). All things Japanese hold a special place in my heart. This was Phod's first year with us. 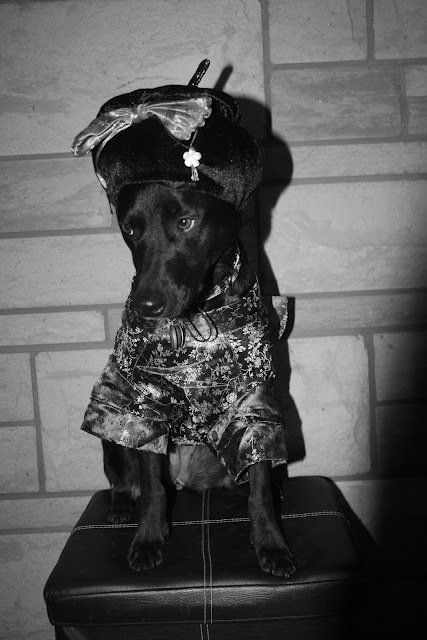 This is probably the only time he looked happy to being dressed up! 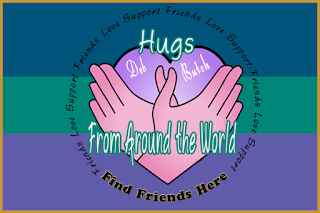 First, a great big, huge thank you (and hug) to everyone who participated in our first blog hop, Hugs From Around the World. It was great to feel all the love. Blogville rocks! If you missed it, The Three Little Pugs Dad found out yesterday he was coming home today! AMAZING! We are now at week 6 of the great mouse caper. To date 15 mice have been caught. Most have been caught in the garage, so this is helpful. It also appears a skunk is digging up our yard. We haven't smelt it, but are seeing the dig up marks. We are making sure Phod is always on leash in the dark as we don't want to deal with the spray! Yesterday marked 21 years since I met the Man. It is hard to believe. (And amazing how we aren't aging). The weather has been weird here. Over the weekend there was snow. Monday morning during our walk it was -7 C/19 F but Tuesday it was 17 C/ 64 F. Wednesday was cooler again and Thursday warmer. The joys of a Canadian autumn. The weather is up and down and all around. 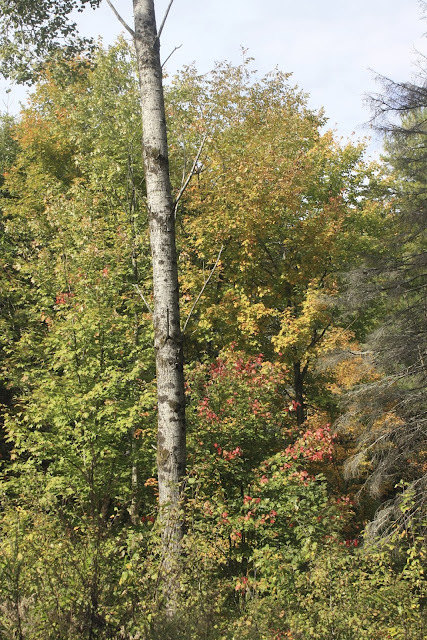 The peak of the leaves is now behind us, and it is starting to look bare. Sigh, the count down to winter is on. I was blessed with 2 work at home days this week, extra pup time. The blessing of the internet is that it allows us into the lives of people hundreds and thousands of miles away, people we would not have a chance to know without it. Our lives get to be touched by "strangers". We get to share laughter, love and successes, but we also get to share heartbreak and loss. The curse of the internet is that when you want to help someone from your online life, the distance often makes it impossible. Because we can't just jump into the car with a casserole and a hug, today, we are sending our thoughts and love virtually. Butch, we wish you a speedy recovery. Deb, we send hope that your mother's treatment is a success. We also hope that you, as the caregiver, remember to take care of yourself. POTP. 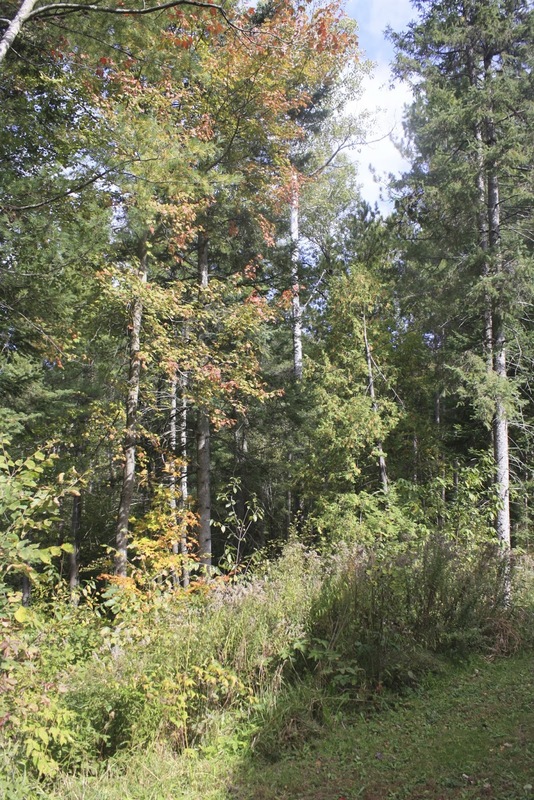 Sending you hugs from the Gatineau Hills, Quebec, Canada (about 18 miles/30km north of Canada's Capital Ottawa, Ontario). Guess what we were sitting so patiently for? The Man was striping the duck carcass. Duck is good! Can we have some more? Don't forget to join us for Hugs from Around the world on Thursday. For more information click HERE. First mini-mischief is sometime between Thursday night and Friday night, someone peed on one of the dog beds. Hmmmm, wonder who what could have been. But the real mischief occurred on Saturday, when we were trying to get the last of our wood in for the winter. As we mentioned a few weeks ago, we had 4 cords to stack (a cord is a unit of measurement - a cord is 128 cubic feet). Hailey was on tie out. Phod was loose. Phod kept bringing his frisbee to us to throw, which would be fine except he put it in the wheelbarrow, on the piles of wood etc. etc. He was very much in the way. Hailey kept getting tangled around things and needing to be untangled. About halfway through, we put them in the house. They were not helping. It was a job we really had to get done as the snow was swirling around us as we stacked. 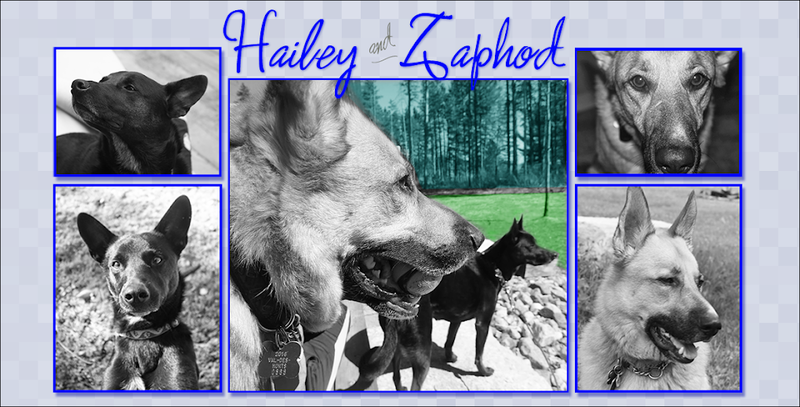 Hailey didn't think this was enough mischief, so while I was writing this post she asked to go out. She didn't really need to go out, she just wanted to, but I took her. While we were out, she rolled in deer poop. Normally she just tries to eat it, but this pile she needed to roll in, so she was covered in poop and I had to clean her off! 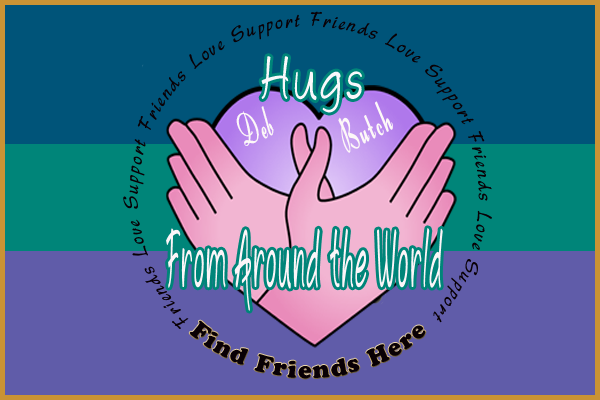 Reminder: Thursday is the Hugs From Around the World Blog Hop. Learn more HERE. Well, winter is coming. We had our first snow yesterday. It didn't stay, but it was swirling in the air. When looking for Halloween past pictures I came across this, from Halloween 2010. Let's hope we don't see that much for months! 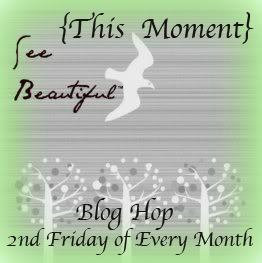 Don't forget about our blog hop coming up this Thursday. All the details are HERE. Don't forget about Hugs From Around the World. To find out more, please click on the link or go and see Friday October 16th post. As many of you know The Three Little Pugs, Stella Rose, Margaret Mae, and Angus McConnell's dad, Butch, was seriously hurt in a work accident a week and a half ago. Since I heard the news, I have wanted to jump in my car and give Deb and Butch big hugs. Unfortunately, the hundreds of miles between us made this impossible. So I had an idea to host a blog hop for them. As I have never organized such a thing, I reached out to the Blogville Mayorz Murphy and Stanley to help me with this. They jumped on it, helped me reach out to some other bloggers, and in less than an hour, those they reached out to were on board. What we are asking is that on Thursday, October 22nd, to show our love and support for Butch, Deb and their family, we will ask you to post a hug. There are no rules or guidelines to what your hug looks like. We just ask for a hug from your corner of the world. 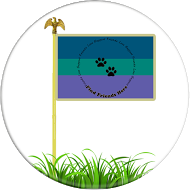 As the family is dealing with a lot, and to make sure that they see all the hugs, please link your blog to the blog hop over at Oz's. (Thank you Oz for helping with this). Please feel free to share this information and the badge, that was lovingly created by Dory and her momma with others in Blogville. If you have questions, please feel free to email us at leeandphodATbellDOTnet. Thank you to those who have helped organize this (you ladies rock) and thanks in advance for your participation. While we do see deer all year, we see the most in the spring and the fall. The dogs and I see them many mornings and if I had my camera, there is no way I could capture a picture of them! We happened to see these ones in the yard the other day and I snuck out on the deck (snuck from the dogs, not the deer) to capture a few pictures. 9) I am not the least co-operative with the flashy box (note, she hasn't even tried to capture us all again). 8) None of the other dogs like my bed, so I don't have to fight for it. 7) I am the littlest, which makes me the most precious. 6) We get to eat dinner 1.5 hour early. Can you believe it? That early! 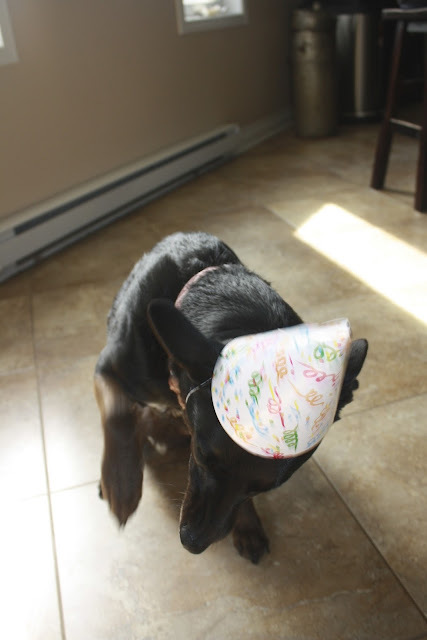 5) I can get away with doing bad things, like pee on the floor because with all the commotion, it is easy to miss things. 4) I am the only one who doesn't play fetch so I get special outdoor time. 3) Extra people to pet me. 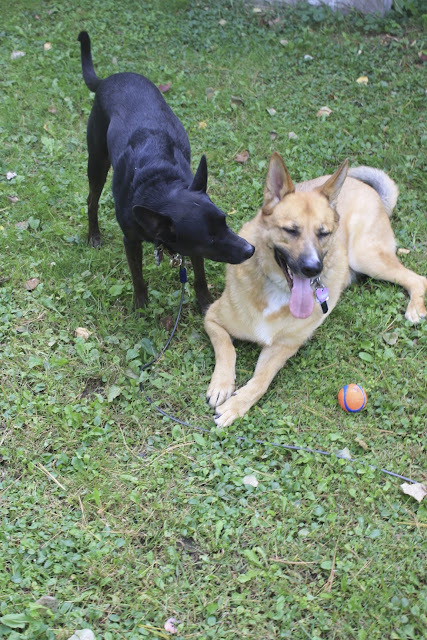 2) Tendra can be bossy and barky and usually is getting in more trouble then me. It is nice not to always be the trouble dog. 1) Grammie let's me jump up on her, she knows it is cause I love her and she loves me. Getting 4 dogs to pose for a picture was impossible! Let's see what mischief we can get up to the next few days! It is Thanksgiving weekend here in Canada. Thanksgiving formally falls on the second Monday in October. Lady and Man will be going to Aunt C's for Thanksgiving lunch today. They will be coming back with Grammie, Big Guy, Tendra and Barley who will be staying with us until Wednesday. We have so much to be thankful for, I don't even know where to start. I am thankful for our jobs and our incomes which allow to live the life we want. I am thankful we always have more than enough to eat and plenty of fresh water. I am thankful to live in a democracy. I am thankful to have the right to vote (which we did in an advance poll yesterday as our federal election in October 19 - Fellow Canadians, get out there and vote!). I am thankful for my pups. I am thankful for technology and the creation of blogs. This has made people who are physically a world away, be present in my living room. Wednesday nights are the Man's night out with his friends, leaving me in charge of everything (note: I normally eat toast or something as I don't cook!) 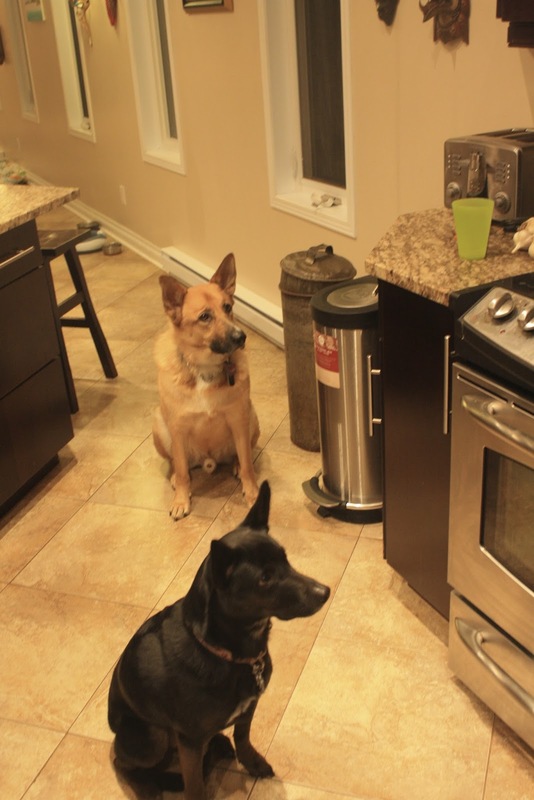 Last Wednesday I was working at home all day and I had a Skype consult set for 7 pm, so I made sure to feed the dogs early so I could get them out for a nice play before my meeting (mainly so they would leave me alone while working). Me: Hailey, I forgot to give you your pill. Is that your problem? Let's go get your pill. Hailey: She ran up the stairs and sat in the kitchen near where her pills are kept. I believe she was trying to tell me she needed her pill. Let's be honest, it is not the pill she wanted, it is the cookie she gets after. We always save a special kind for pill time. I was just amazed that she was able to let me know I had forgotten. She is brilliant and beautiful! It is one of the most beautiful times of year in our neck of the woods. The leaves are starting to change in our yard. This is from last Sunday. We will share more of the beautiful colours once they finish changing! 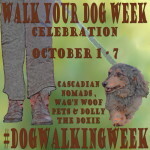 We are thrilled to report that Lady got off her duff and made sure we got a walk every day, and not just weekdays, for walk your dog week. Lady says she should get extra gold stars because her knees have been hurting after hauling all that wood, so walking has been unpleasant. But at least the weather has been beautiful! Lady says we are going to keep right on walking until Monday. We may or may not get a walk on Monday because our house will be crazy as Tendra and Barley are visiting, so we may be getting so much play exercise we can skip our walk! After all that walking, we are tired! Thanks to the organizers, we look forward to walking again next year! Ummmmm, Don't You Have Something Better To Do? Lady, can't you find something else to do, rather than take our pictures, you are blocking my sun. And you are interfering with my guard duty! This week has fortunately not been as eventful as last week (the Man hasn't tried to burn the house down!). However, we had wheelbarrow woes. The tube in the wheelbarrow tire got a hole. Man bought a replacement one, had to go to the neighbours to blow it up because he couldn't find a pump, but it also had a hole. The Man bought a new tube and found a pump and it worked, but then he decided the whole tire should be replaced. 2 stores later, a tire was found. For reasons the Lady doesn't understand, this tire then didn't fit easily on the piece to attach it to the wheelbarrow. Man went to 2 hardware stores to find someone to help him force it on. Finally after several weeks the wheelbarrow was ready to go! This time of year we get 4 cords to use to help heat the house on evenings and weekends. Lady curses it every year. The neighbours are getting 10 cords this year as they are expecting baby 3 in December and someone will be home all day, so they can use the fire as their primary heating source. Lady can't imagine piling that much wood! 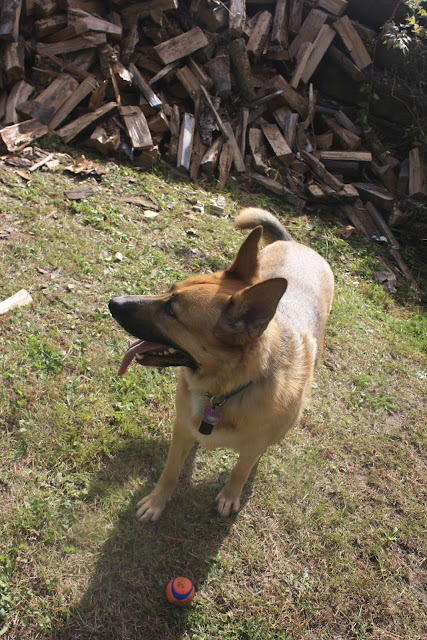 We spent a lot of the weekend hauling wood. Lady and Man think we have one more day left. Hopefully we will get one nice day next weekend (Thanksgiving weekend) to finish it up. Here is the pile when about half the wood had been piled. It starts at the side of the house. The Man loads it into the wheelbarrow. Here is the mischief wheelbarrow. The Man brings it around the house and dumps it in the second garage where the Lady stacks it. Here is the pile in progress. This garage is also known as our mouse Air BnB as this is where we have caught the most mice (11 to date). It is right off the living room so getting the wood for the fireplace is easy! Here is Phod and Precious supervising the peeps. Phod kept bringing Precious to Lady to throw. It made the job more interesting. Here is Hailey watching over the work. She loved being in the sun, eating grass and digging!